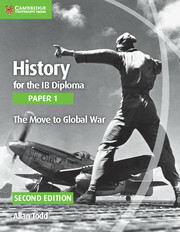 This coursebook covers Paper 1, Prescribed Subject 3: The Move to Global War of the History for the International Baccalaureate Diploma syllabus for first assessment in 2017. 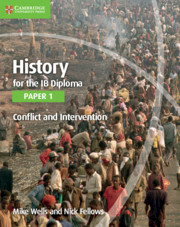 Tailored to the requirements of the IB syllabus and written by experienced IB History examiners and teachers, it offers authoritative and engaging guidance through the following two case studies: Japanese expansion in East Asia (1931-1941) and German and Italian expansion (1933-1940). 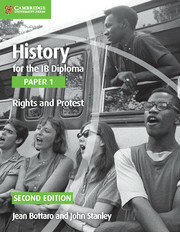 Written by an experienced examiner.